This stunning Grade ll listed Georgian mansion amidst landscaped gardens makes a magical setting for your wedding. 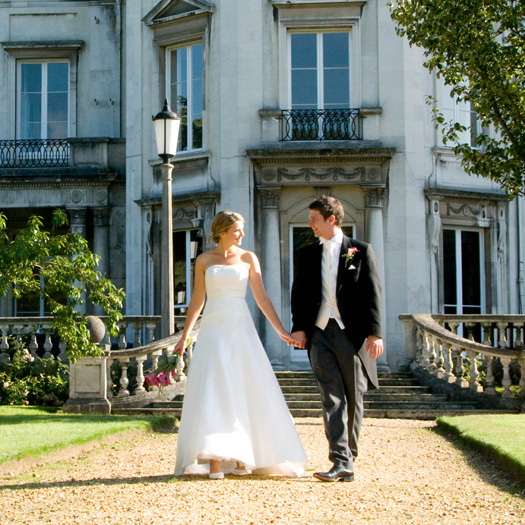 Close to Richmond Park, Grove House has three beautiful rooms in which your celebrations can take place. Working with our list of accredited suppliers and dedicated on site events team, we can accommodate a variety of weddings. The team, with their years of experience are on hand to help plan your perfect day and ensure you and your guests will leave with memories that everyone will be talking about for years to come. 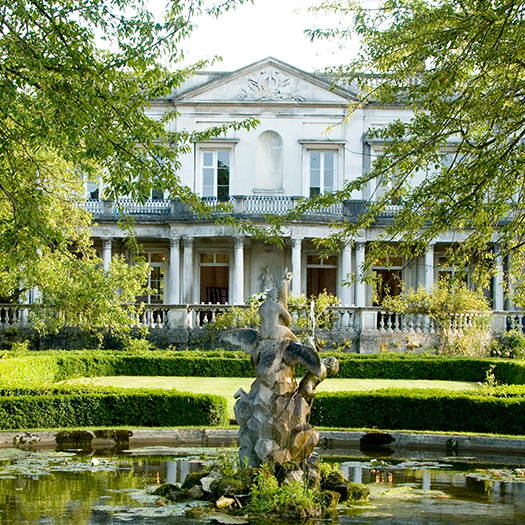 Overlooking a picturesque lake and gardens in the heart of SW15, Grove House is a perfect setting for your wedding day. With tales of Parisian ballet dancers, winter ice-skating parties and cascading waterfalls, Grove House has a rich history.